Using the proven techniques of cognitive behavioural therapy, this book will show you how to manage your anxiety, in whatever form it appears, from phobias to panic attacks and general anxiety disorder. 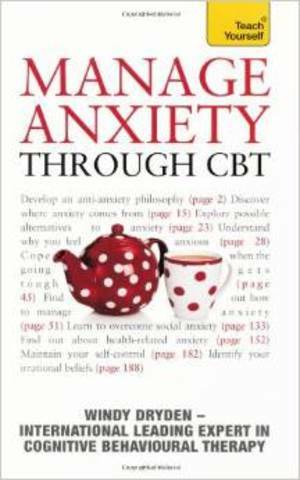 You will receive support for understanding with and coping with different types of anxiety, using CBT to manage your symptoms and alleviate much of your distress. You will also learn how to be more resilient and accepting of all your thoughts, fears and emotions, and discover new, healthier ways of thinking that will free you from anxiety.